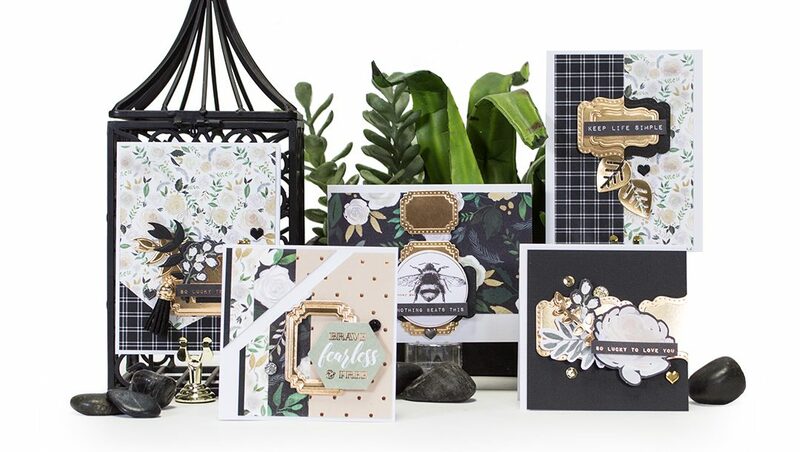 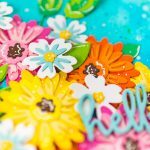 This floral inspired die set gives you the flexibility to create so many different types of fun projects. 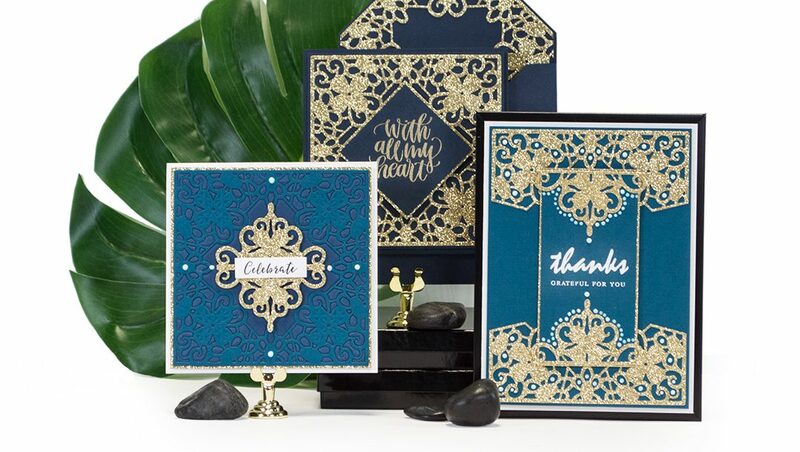 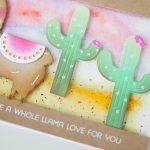 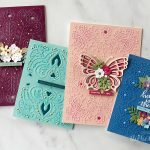 Create a gorgeous handmade card, create a one-of-a-kind candle, or create an adorable embellished match box. 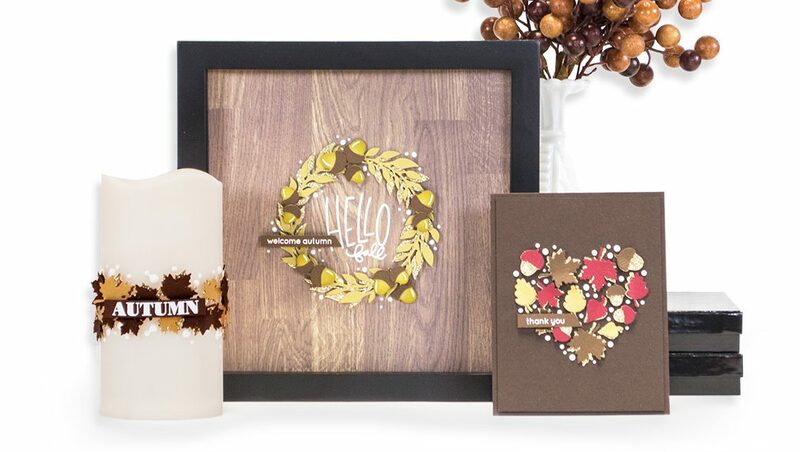 Follow this project tutorial or let your imagination run wild.